With a UnionPay card on hand, there’s so much discount and privileges to enjoy around the world! Let us hunt for the best deals this summer where you can Stay, Shop and Eat your way in Hong Kong and Macau with UnionPay. Hong Kong is a country with lots to offer and all you need is just a few weeks, days or hours to get yourself hooked on this incredible city. With a UnionPay card on hand, there’s so much discount and privileges to enjoy around the world. Before we being our hunt around Hong Kong and Macau, we need to stay connected! 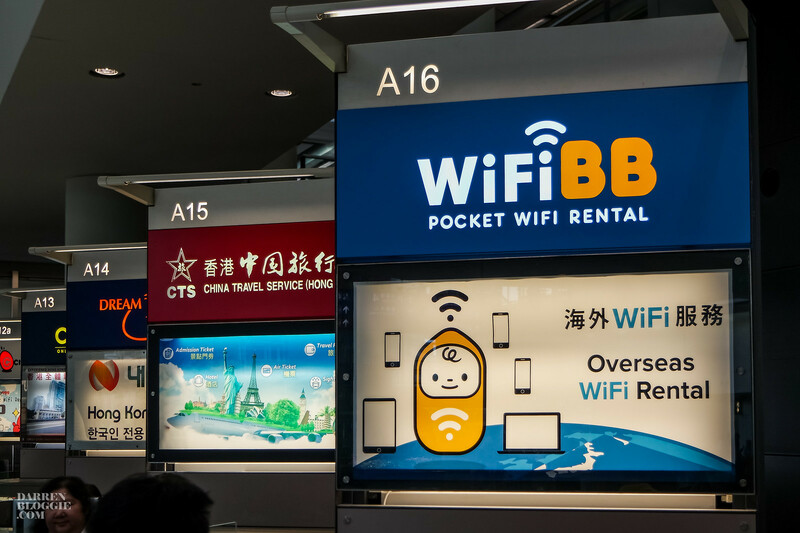 With the aid of WiFiBB Pocket Wifi Rental service, we do not have to worry about scary bills or paying high rates for roaming overseas. A flat rate will be charged per day and it cost HK $80 per day with a deposit of HK $1000 which will be refunded back to you upon return. Most importantly, this device can be used across China, Hong Kong and Macau! UnionPay cardholders can enjoy 20% off discount and rentals over four days will receive the last day free! 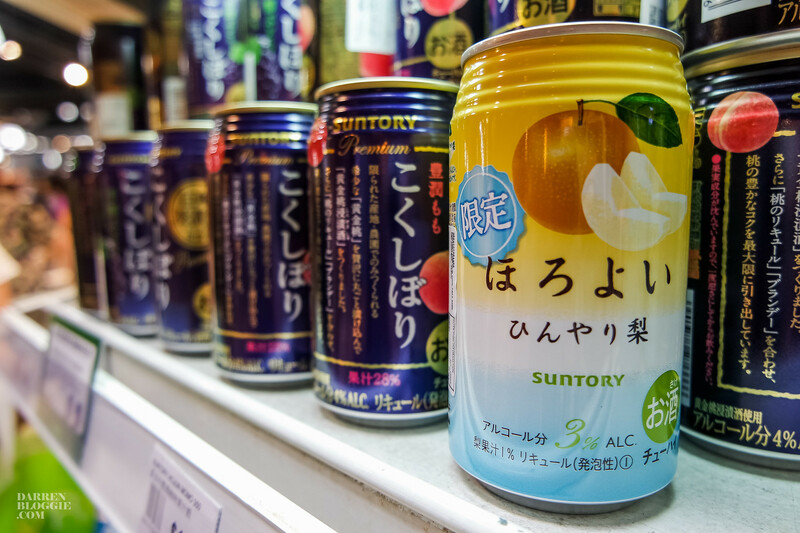 If Japanese gourmet and culture is what you like, you will enjoy your shopping experience at YATA Supermarket which not only brings the latest gourmet trend but juicy, savoury content of food across Japan and all over the world. YATA currently operates 7 branches across Hong Kong with 3 department stores and 4 supermarkets. Spend at least HK $400 with your UnionPay Card or HK $300 for UnionPay QuickPass Card on Fridays and receive a $50 YATA Gift Voucher. 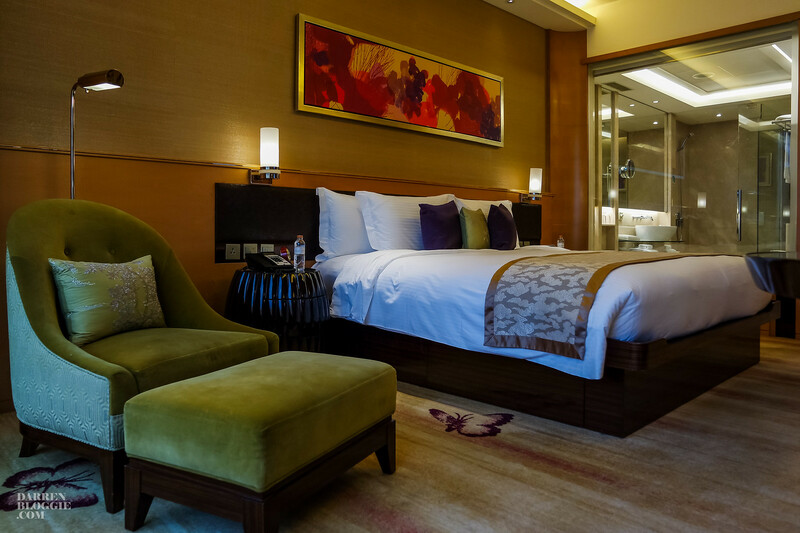 Located right in the commercial and entertainment district of Kowloon, Gateway Hotel, a Marco Polo hotel is housed in Harbour City which provides the ultimate leisure accommodation and shopping experience. 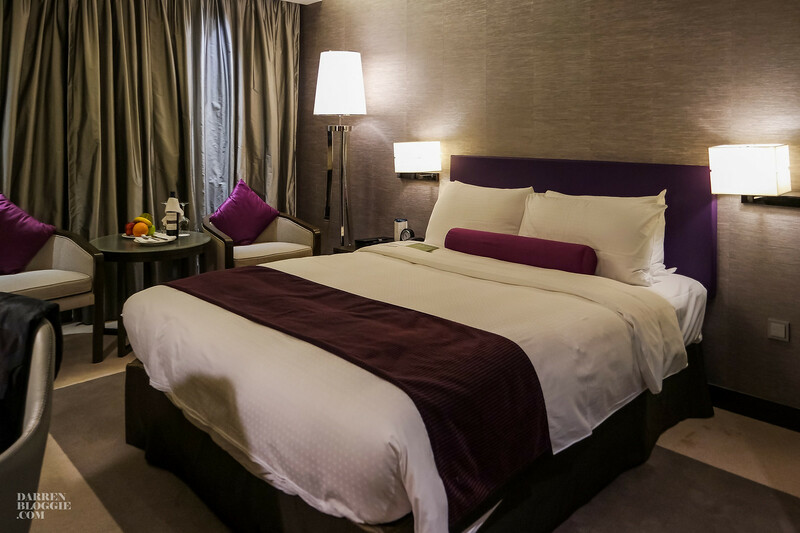 Gateway Hotel is within a short walk from the bus terminal, Star Ferry and MTR subway station. Guests can take the hotel shuttle bus to the airport which is about 40 minutes away. From now until 31 March 2017, simply present your room key card to enjoy series of special privileges when shopping at designated stores in Harbour City. Harbour City, located in the heart of Hong Kong alongside the beautiful Victoria Harbour, is a one-stop shopping paradise with over 450 shops, 50 food & beverage outlets, cinema, gallery, hotels and office buildings, it is the largest and most diverse shopping mall in Hong Kong. 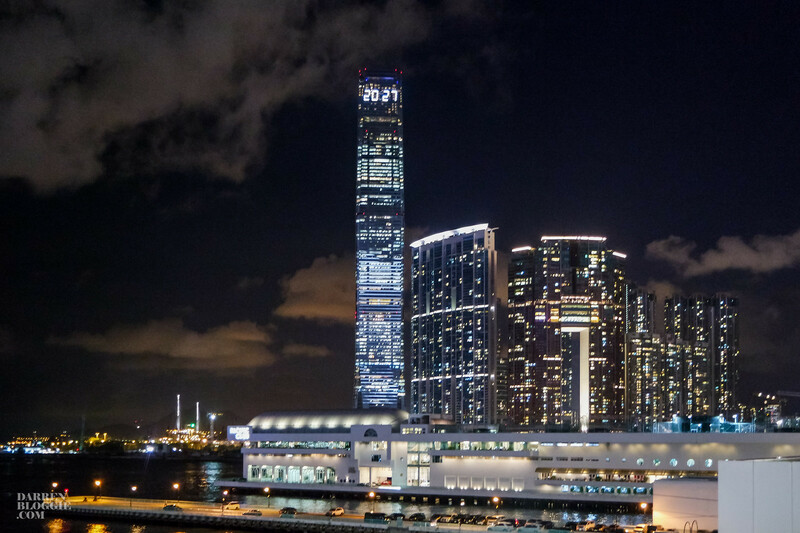 Level 2 of Ocean Terminal offers a collection of great sportswear labels and many inaugural Hong Kong flagship stores for brands such as the newly opened Adidas Sportswear Collective Store, where David Beckham graced the store opening ceremony. 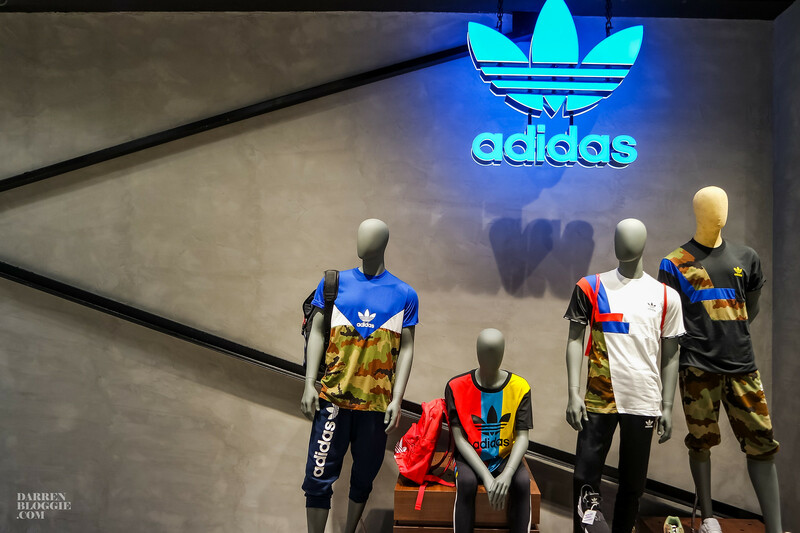 Spanning across 8000 feet, this is a one stop flagship store which houses all the various labels such as adidas Sport Performance, adidas Women, adidas by Stella McCartney & StellaSport, adidas Originals and kids wear as well. On the level 2 of Gateway Arcade, a huge selection of popular fashion brands such as Shibuya 109, COS, Diesel, GAP, UNIQLO and Zara. 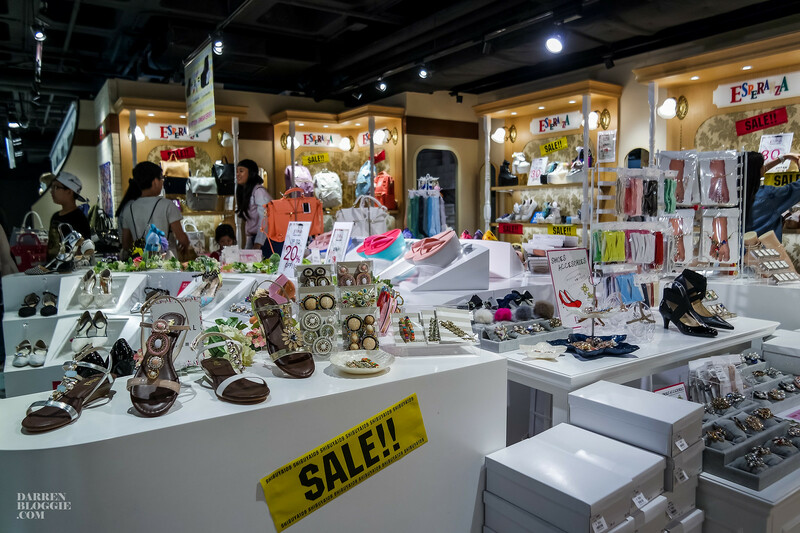 For all the cutesy and kawaii lovers, Shibuya 109 is the best place for you to shop at as they provide a wide range of apparel labels and cosmetics from Japan. Harbour City has over 50 restaurants with more than 20 offering breath-taking sea views. 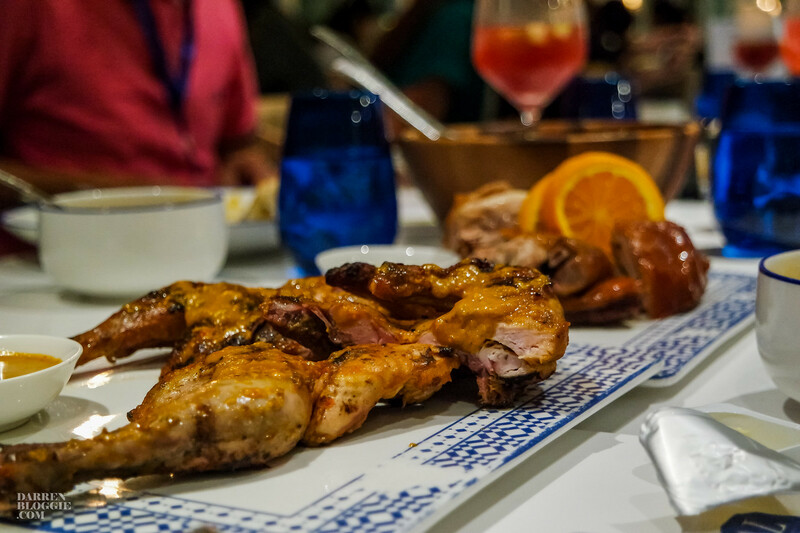 One of them is the newly open portuguese restaurant, Alma. Serving authentic, home-style Portuguese fare with a focus on grilled meats including Piri Piri Chicken and Roast Suckling Pig which both taste very awesome, as well as the most authentic Portuguese egg tarts in town, Alma is a must visit to enjoy both authentic Portuguese cuisine and a stunning Victoria Harbour view. If you’ve got a bit of sweet tooth, you should try the homemade cookies by Joyce Chen, daughter of Lydia Shum (aka Sheng Dian Xia) at the pop-up store in LCX till 21 Feb 2017. 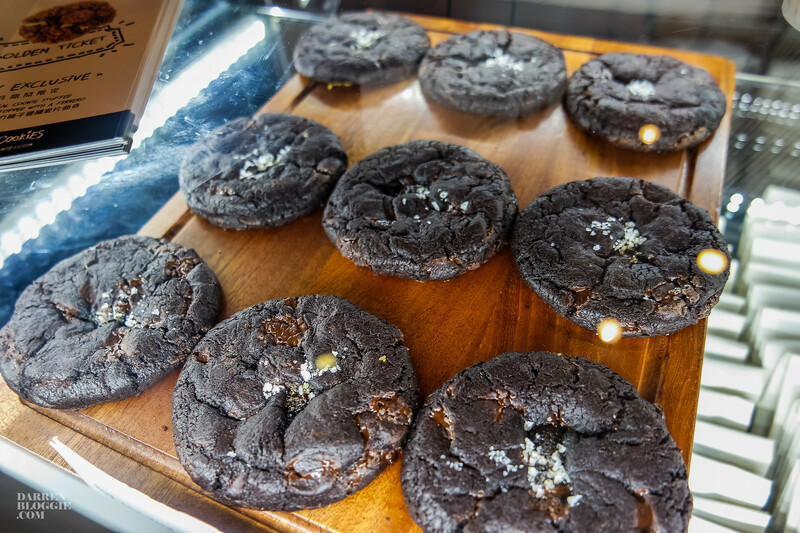 Their generously-sized, homemake cookies come in a selection of flavours, from white chocolate matcha macadamia to peanut butter stuffed with peanut buttercups. From now till 31 August 2016, simply present your UnionPay card to enjoy series of special privileges when shopping at designated stores in Harbour City. From Fridays to Sundays during the promotion period, spend HK$500 net in single transaction with UnionPay Card at specific merchants to receive a complimentary HK$50 Cash Coupon of specific merchants or receive a complimentary Harbour City pouch upon single spending of HK$1,000. 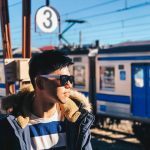 Other than the discount and privileges UnionPay card holders can enjoy in Hong Kong, we also managed to check out what it has to offer in Macau too! Yaohan is a name that most Singaporean is aware of. It used to be one of the mall which I frequent weekly during my childhood days. 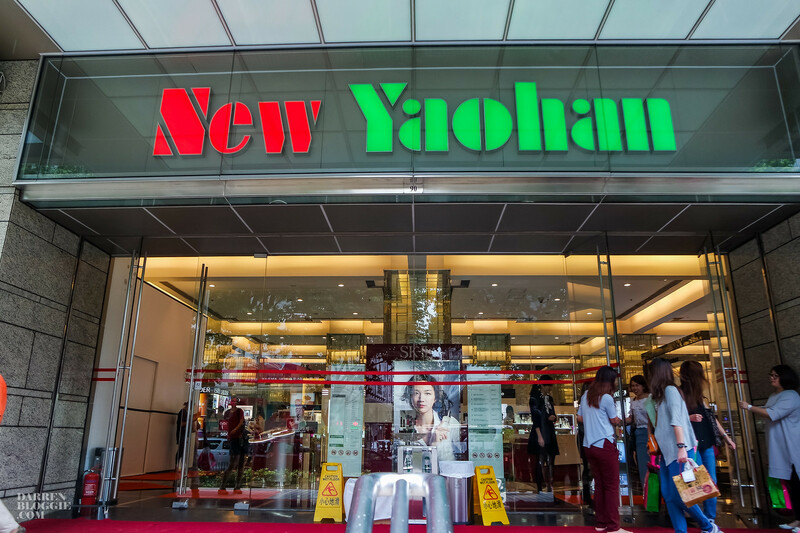 Although it’s no longer in Singapore, you can visit the New Yaohan in Macau which offers a wide range of famous brands from fashion, beauty, sports, baby products to household, kitchen and electrical appliances. 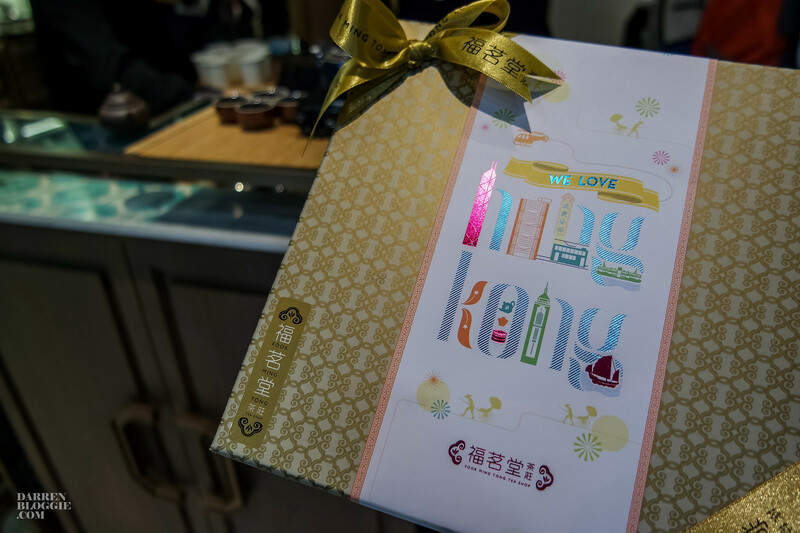 New Yaohan is one of the most important shopping malls and the only department store for the local residents and visitors in Macau. 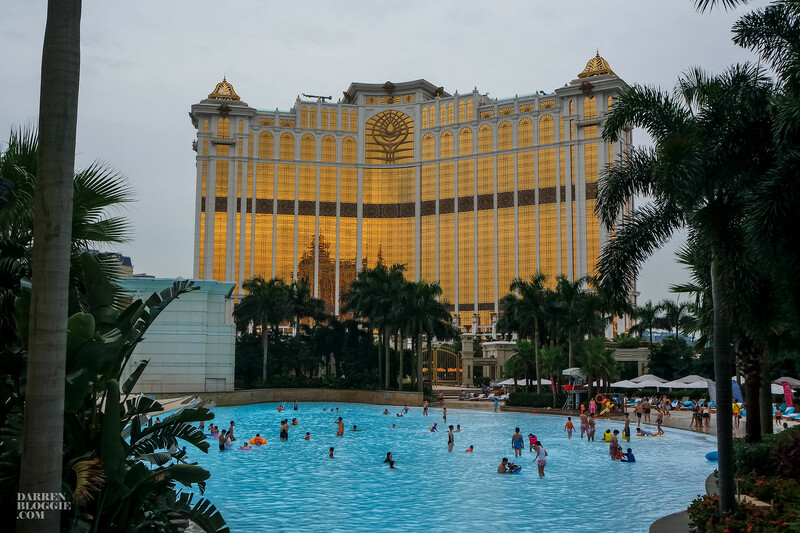 Galaxy Macau resort is Macau’s first Asian-centric and fully integrated resort, offering the ultimate lifestyle experience from entertainment, leisure to travel. Galaxy Macau includes more than 2,200 rooms, suites and villas across three World-Class Asian Hotels, such as the Banyan Tree Hotels and Resorts, Japan’s legendary Okura Hotels & Resorts and five-star Galaxy Hotel. Recently, The Ritz-Carlton and JW Marriott joined in as the latest addition under the Galaxy Macau Resort Group. Galaxy Macau features over 120 restaurants for the widest range of pan-Asian and international cuisines under one roof, as well as the Grand Resort Deck with the world’s longest Skytop Aquatic Adventure River Ride at 575 meters. Do not miss the world’s largest Skytop Wave Pool, a 350-ton white sand beach and exciting water attractions too! From June 1 to August 31, 2016, UnionPay cardholders can enjoy selected offers of up to 30% off at some 100 ‘Star’-grade restaurants and shops with UnionPay cards—so you can ‘Eat, drink and enjoy’ non-stop! Amazing UnionPay deals! 30% off on Galaxy Entertainment dining and shopping offers! 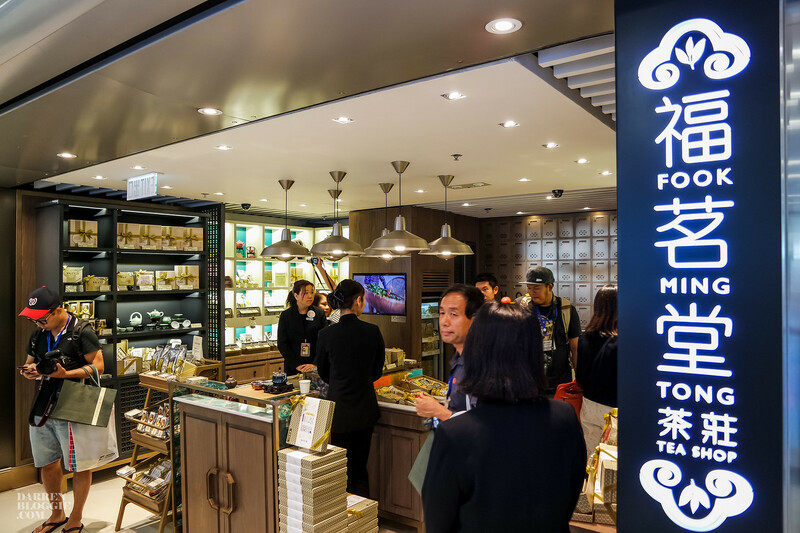 If you do not have enough time to grab some souvenirs for yourself or your loved ones, you can do it right at the Hong Kong International Airport. 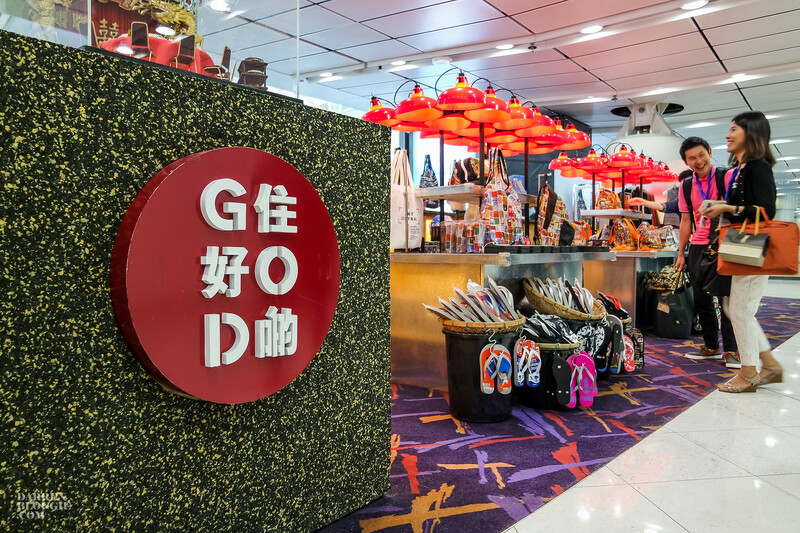 As Hong Kong’s original lifestyle brand, G.O.D.’s designs are largely inspired by the vibrant culture of Hong Kong, blending humour and creativity, which turn everyday subjects into truly extraordinary objects. Their award-winning products range from home furnishings, fashion, to premium gifts. 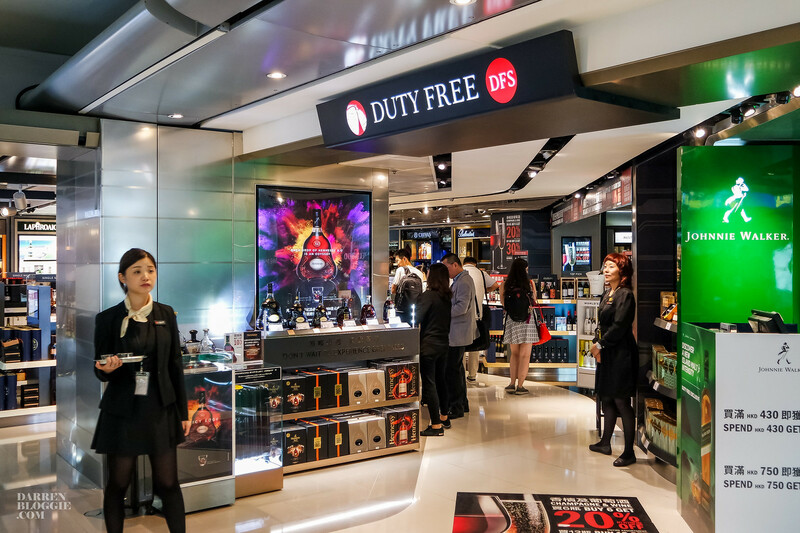 DFS Duty Free offers a comprehensive selection of the finest liquor and tobacco around the world. 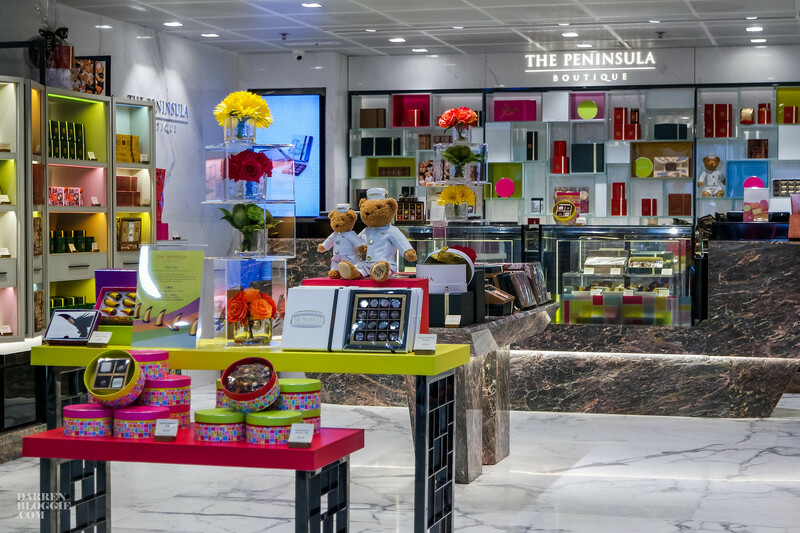 Exquisite quality and duty-free price make the shopping trip irresistible. 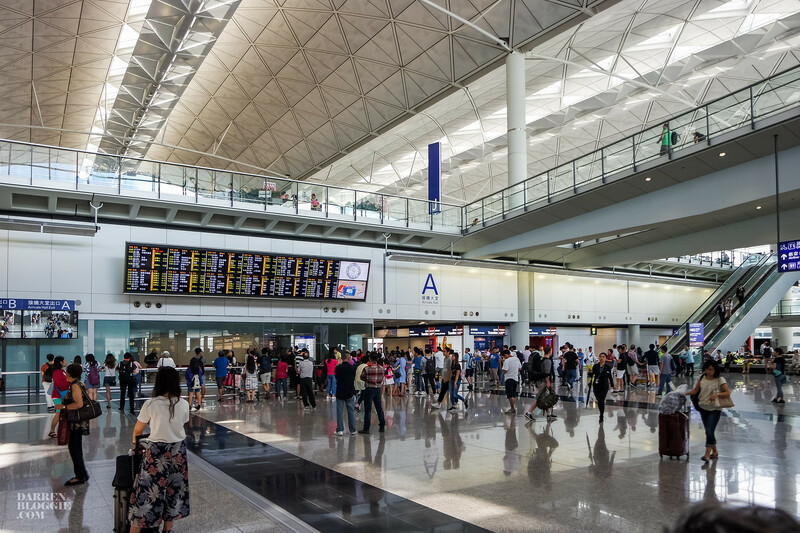 Spending HK $5,000 with your UnionPay card at Terminal 1 and 2 to receive a complimentary HK $250 Airport Cash Voucher, HK $20,000 to receive HK $1,300 Airport Cash Voucher and HK $50,000 to receive HK $5,200 Airport Cash Voucher. The more you spend, the more you get! 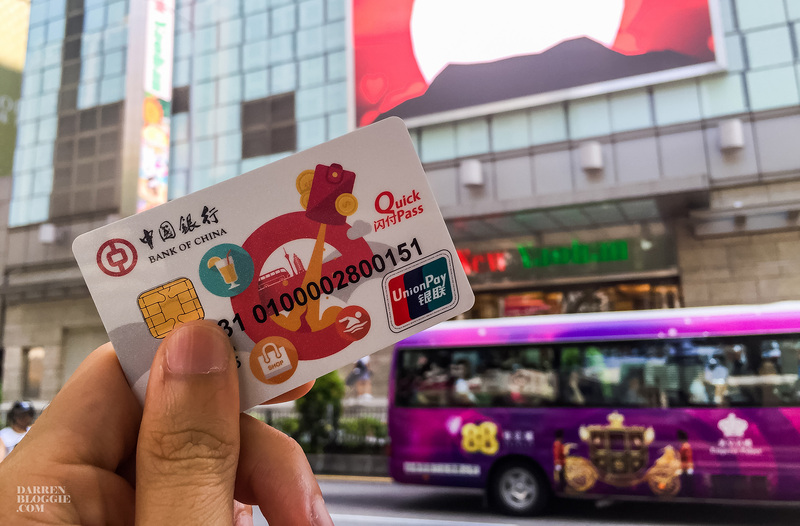 With fabulous year-round offers in Hong Kong and Macau from over 3,300 shopping spots and 50 shopping malls, as a UnionPay cardholders, what are you waiting for? Begin your journey to Hong Kong and Macau with UnionPay! 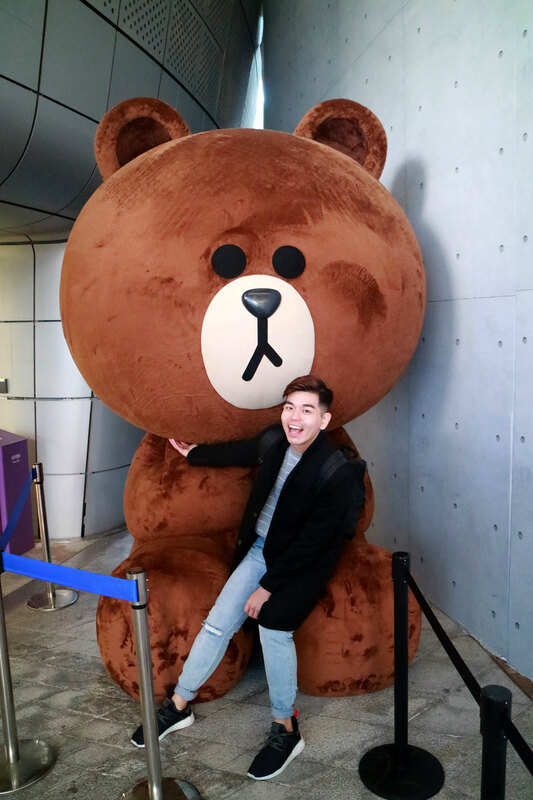 This post is brought to you by UnionPay International. AT CAFÉ 6《六弄咖啡館》- Love, Friends and Family?